Wear this funny Baseball Or Nothing T-shirt out to the ball game. 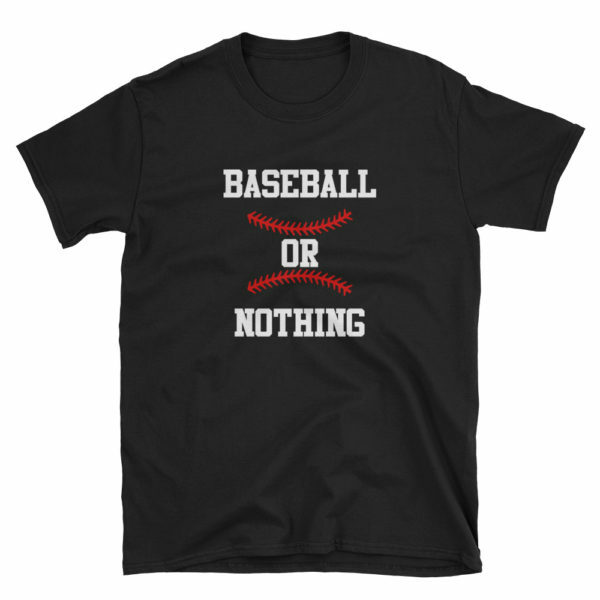 This great tshirt is the essential Birthday gift for a baseball player who lives to play on the baseball diamond with sportsmanship and respect by your favorite lifestyle brand! 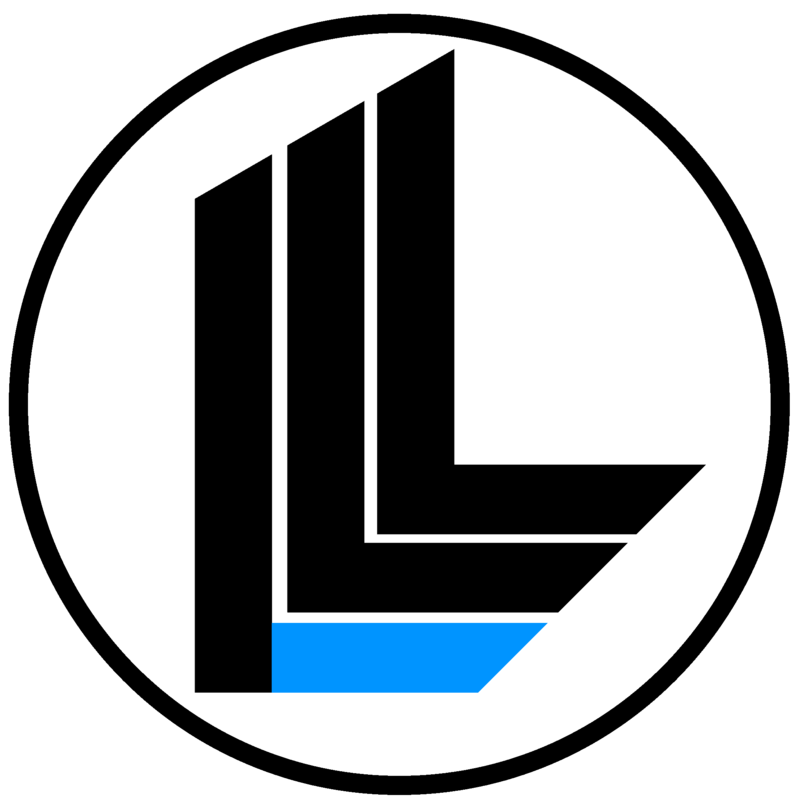 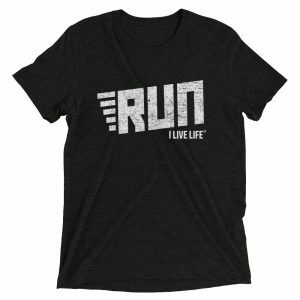 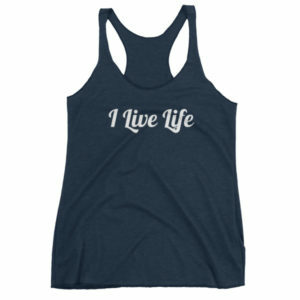 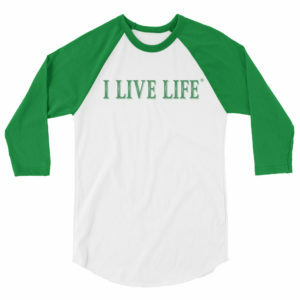 This cool, trendy and awesome baseball tee that is perfect for a baseball fan and baseball coach who loves game day is from the 2018 baseball novelty tee shirt collection designed by the Official I Live Life (ILL) brand by Jim ‘Jimbo’ Zarifis.